You are here: Home / FREE Printables / FREE Map Printables! Here is a great resource for those studying geography. 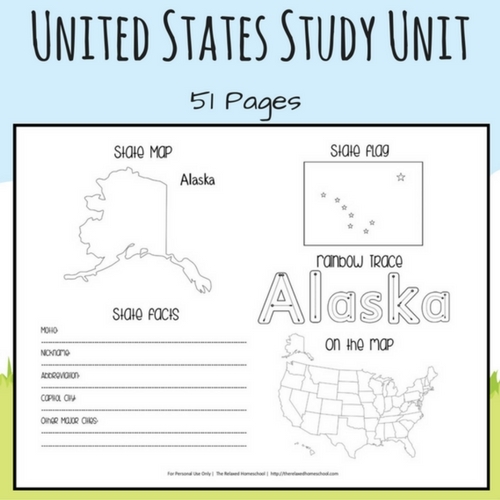 These FREE map printables include both labeled maps and blank maps for review and practice. Check out our FULL United States Study Unit here! Looking for a more in-depth study unit?